MEET PENNY THE UNICORN! The most magical unicorn! Whether it's after a bath, a trip to the beach or pool; cuddle and stay dry with Penny, our adorable magical unicorn exclusively made by Posh Peanut! MEET PEANUT THE ELEPHANT! 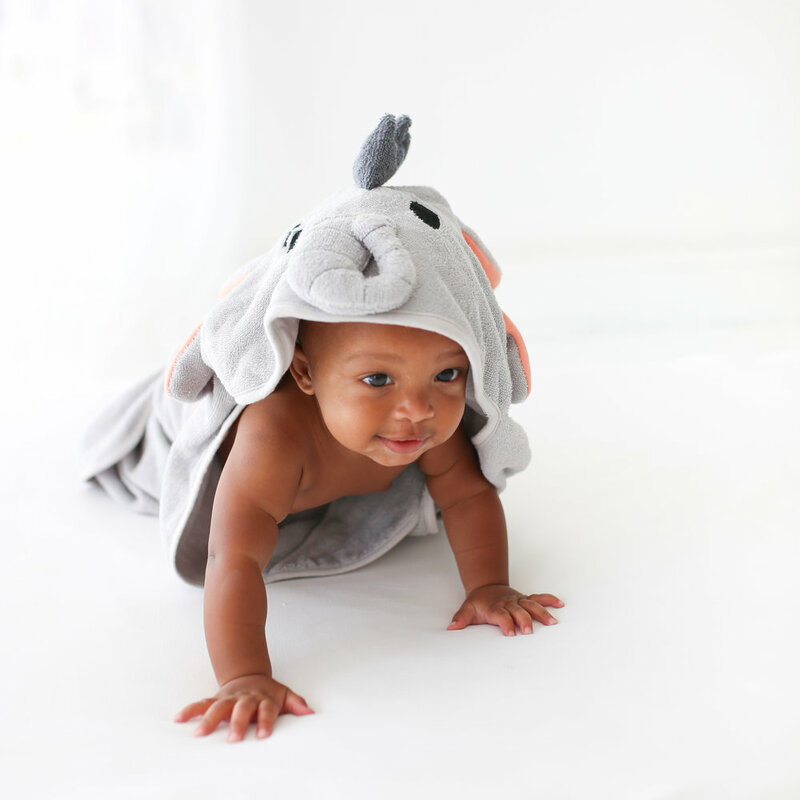 The sweetest and most cuddly elephant is made of bamboo and cotton terry making for a fun bath time and snuggly friend! cuddle and stay dry with Peanut, the adorable little elephant exclusively made by Posh Peanut! MEET PIERRE THE LION! The sweetest and most cuddly lion. Made of bamboo and cotton terry making for a fun bath time and snuggly friend! cuddle and stay dry with Pierre, our adorable Lion Pierre exclusively made by Posh Peanut! Made of bamboo and cotton terry making for a fun bath time and snuggly friend! Measuring 30X30 inches, fits newborn to toddler, and 100% absorbent bamboo terry.